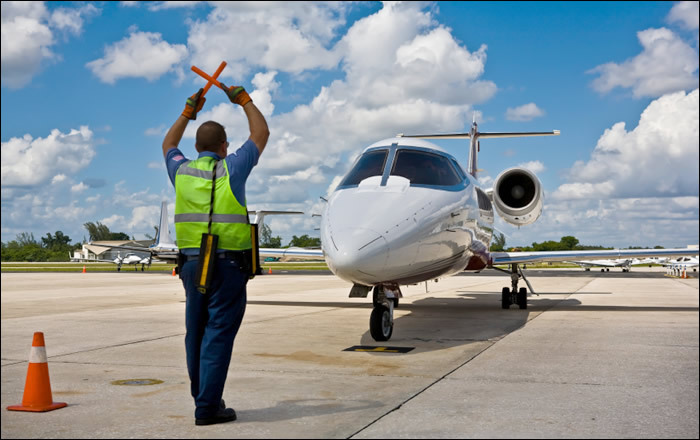 2Fly Group offers a complete portfolio of aviation services at bases both sides of the Atlantic Ocean. 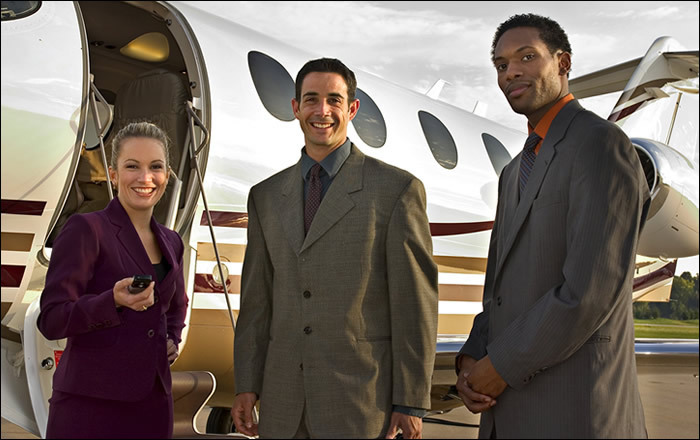 2FLY Group has its main bases in Florida USA and is in the process of acquiring new companies to expand its portfolio. 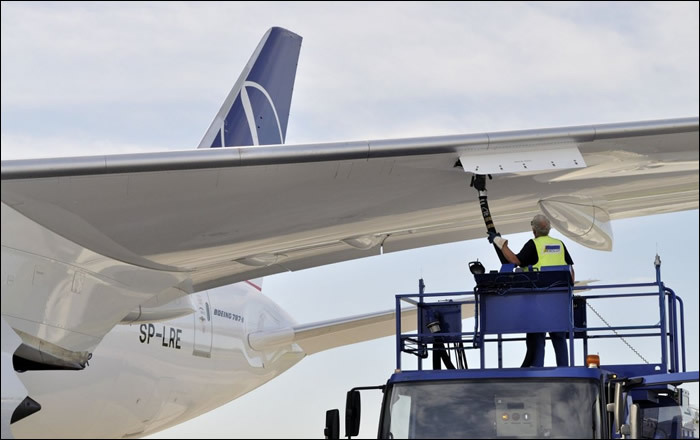 The range of services offered throughout the Group include the usual fixed base services: aircraft sales, charter and aircraft management. 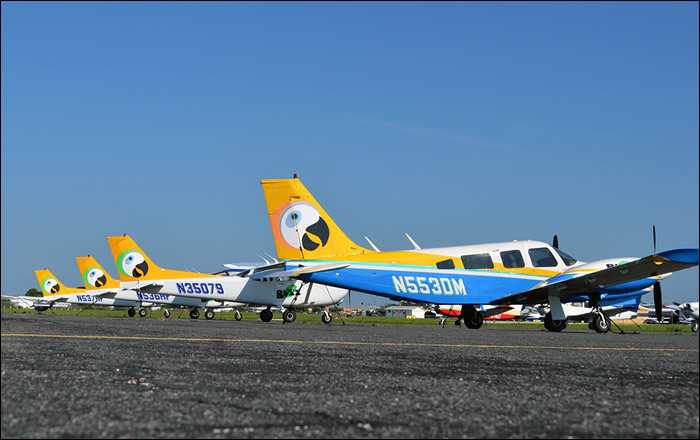 The Group offers its own airline services through Buzz Airlines, and serves Florida and the Bahamas offering privacy and bespoke personal flights to the discerning traveller. 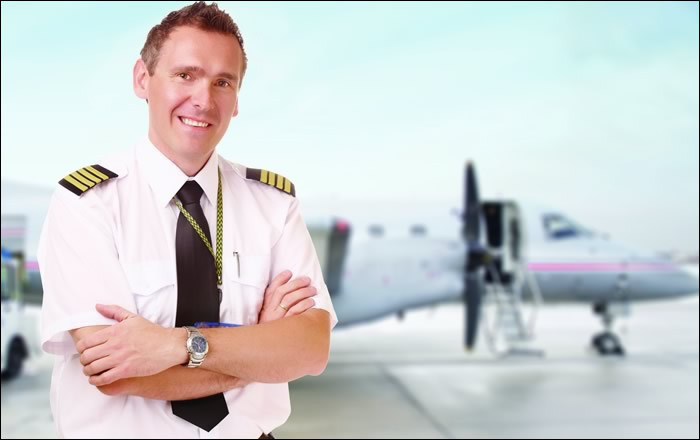 The Group specialises in ab initio commercial pilot training which it has been delivering for over 20 years through various training organisations it has acquired and created during this period. Current flight training centers are located in Fort Lauderdale and Merritt Island in Florida which train for the FAA licence and for the EASA pan-European licence training there are schools and academies based at Malaga, Spain and Rome, Italy. 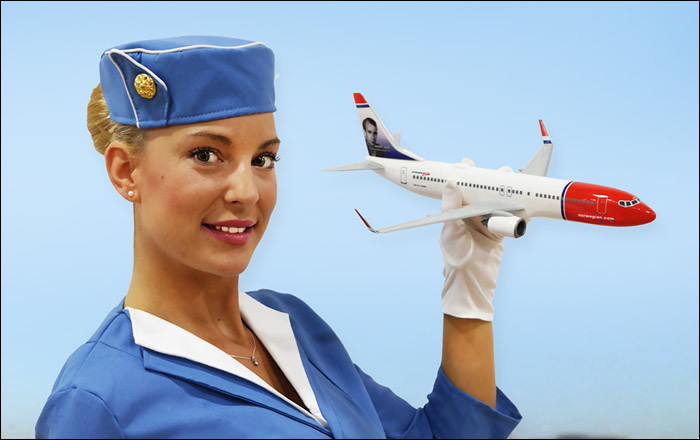 The Group takes pride in its promotion of the careers as a commercial pilot and that of a cabin crew attendant. It has a number of offices through which to reach aspiring aviators around the globe. These training and recruitment consultancies include the UK, Portugal, India and Latin America. Flight attendant training in the USA is carried out with our training partners Jump Start based in Orlando, Florida.